Partners for a Hunger-Free Oregon provides technical support to our partners in the community who serve Oregon's at-risk families. Whether you're just getting started tackling a local community problem, or trying to improve an existing program, we're here to help. Would you like assistance with outreach strategies or to set up an informational SNAP presentation at your community site? Our SNAP outreach team can tailor a presentation or training to fit your needs. Are you looking to start, expand, or support a children’s meal program in your community? Our Child Hunger Prevention team can help you find the information and resources you need. If you’re looking for resources to mobilize your community’s residents to fight hunger from a grassroots level, we can help you get started. ¿Está buscando recursos que le ayuden a comprar alimentos? El Programa de Asistencia para Nutrición Suplementaria (SNAP, por sus siglas en inglés) le ayuda a mantener alimentos sanos sobre la mesa para que no tenga que elegir entre cosas como medicamentos, renta o alimentos. Presentar una solicitud es fácil; desplácese hacia abajo para descubrir cómo. *Las cantidades mensuales aumentan $666 por cada persona adicional. Los lineamientos de ingresos en otros estados pueden ser diferentes. Imprima y llene una solicitud del SNAP, y entréguela en su oficina local del SNAP del DHS. Llame a una oficina del SNAP del DHS y pida que le envíen una solicitud por correo postal para llenarla y devolverla. Visite una oficina del SNAP del DHS y recoja, llene y devuelva una solicitud impresa. La mayoría de las oficinas ofrecen servicio el mismo día o al siguiente día para las entrevistas. Un trabajador de elegibilidad del SNAP se reunirá con usted, ya sea en persona o por teléfono. Una vez que reciba su tarjeta de Beneficios por Transferencia Electrónica (EBT, por sus siglas en inglés) del SNAP, recibirá un folleto que le explicará cómo usarla para comprar alimentos. Los adultos mayores y las personas con discapacidades pueden iniciar el proceso de solicitud con tan solo llamar a su Oficina local de Servicios para Adultos Mayores. Las entrevistas pueden realizarse por teléfono, en una oficina, en una visita domiciliaria o a través de un representante designado. We network with a wide range of organizations that help connect Oregonians to immediate food, health, and social services in addition to our work with SNAP and school meals. Food Pantries are charitable distribution agencies that provide Oregonians with food and grocery products for home preparation and consumption. Providing food on the spot for those that qualify, food pantries can help with both emergency needs and the regular supply of food to supplement sustainable solutions such as SNAP and School Meals. Sometimes we need more than food. In fact food insecurity is inextricably linked with issues like housing, healthcare, employment training and other programs that help Oregonians lead hunger-free lives. The Special Supplemental Nutrition Program for Women, Infants, and Children (WIC) provides additional resources to prevent hunger. WIC supports good health and nutrition for low-income women who are pregnant or breastfeeding, and for children under the age of five. The Oregon Department of Human Services (ODHS) is the principal government human services agency of Oregon. ODHS helps Oregonians achieve wellbeing and independence through opportunities that protect, empower, respect choice and preserve dignity. 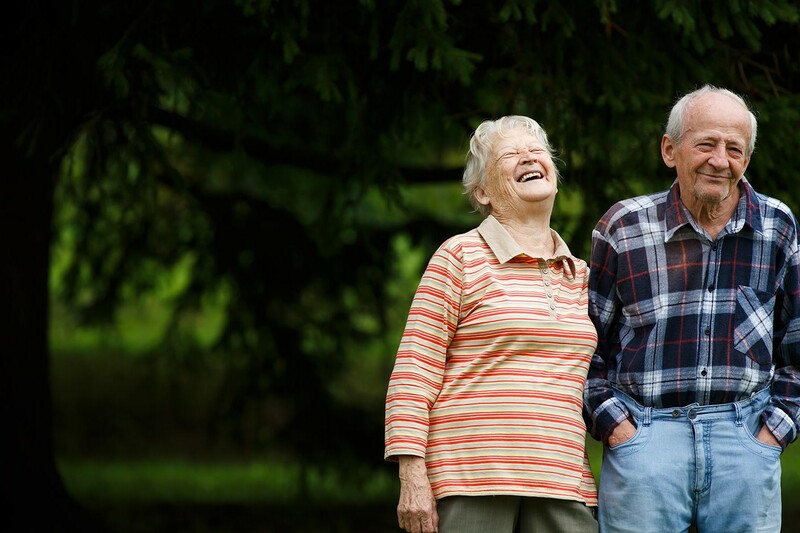 ODHS helps with food benefits, housing, foster care, development disabilities, senior services and many others. Is your student eligible for free lunch or breakfast at school? Schools across Oregon provide millions of breakfasts and lunches to students every year. Over 315,000 kids are eligible for free or reduced-price meals through the School Breakfast Program and the National School Lunch Program, and yet only about 205,000 kids participate. Is your student missing out? As a parent or guardian, you know that healthy food with good nutrition is essential for your child to have energy, think clearly, and be able to focus on the tasks of the school day. Contact your local school office to ask about school meals application (Call or check their website). An online application is also available through the Oregon Department of Education. You can apply any time of the year, not just when you register at the start of school. Complete and turn in the application to the school. Watch your student grow by being fueled for learning – giving you peace of mind! The Oregon Department of Education administers these programs through the School Nutrition Programs department, working with the nutrition staff of each individual school. Participation allows schools to receive reimbursement for each breakfast, lunch, supper or snack served. 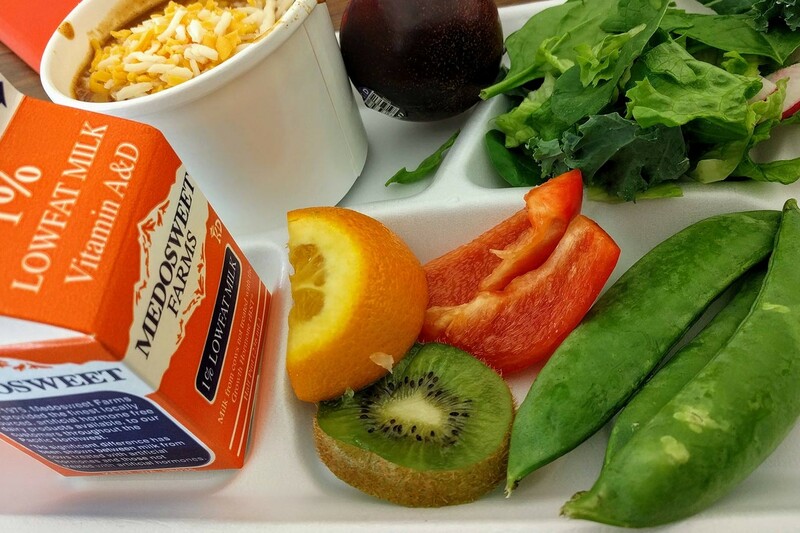 In return, schools serve nutritious meals that meet USDA standards. In Oregon, all children who would qualify for reduced-price meals now receive them for free, thanks to additional state funding. Families who don’t qualify based on their income are still welcome and encouraged to buy school meals, and can pay for them by contacting their school. 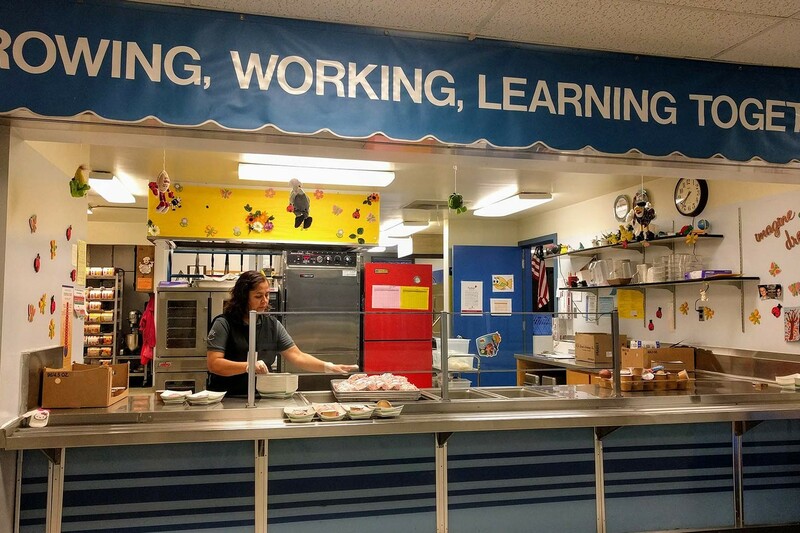 The Oregon Department of Education administers these programs through the School Nutrition Programs department, working with the nutrition staff of each individual school. 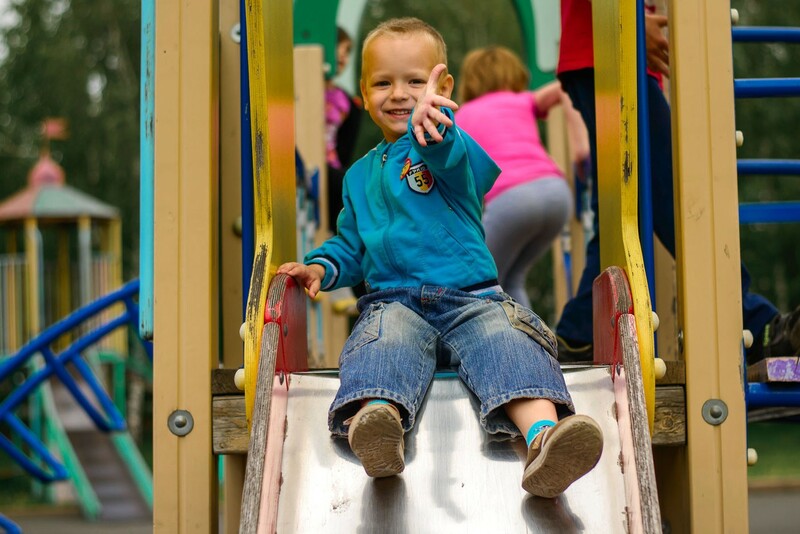 It is important that you apply for your child through your school as the USDA reimburses schools for the cost of the meal at variable rates depending on eligibility, allowing the program to work for all students. If your household income is below 185% of the Federal Poverty Level, your child is eligible for free school meals. Students who are homeless or in Foster Care also qualify. If your family receives benefits through the Supplemental Nutrition Assistance Program (SNAP) or Temporary Assistance for Needy Families (TANF), regardless of the amount, you will qualify for free school meals. If you are not on SNAP, or have never applied for SNAP or School Meals, your child may still be eligible for free breakfast and lunch in school based on your family income. Important Notice to Oregon SNAP (food stamp) participants. All households will receive your March SNAP benefits on March 1st. Learn more here. Looking for resources to help afford groceries? SNAP helps you keep healthy food on the table, so you don't have to choose between things like medicine, rent or food. Applying is easy, scroll down to find out how. *Monthly amounts go up $666 for each additional person. Income guidelines in other states may be different. Complete an online application. If you need assistance completing your online application, call 1-855-626-2050 (toll-free), Monday-Friday 8am to 5pm. The online application is currently only available in English. Print and complete a SNAP application and turn it in at your DHS SNAP office. Links to PDF applications in the following languages: English, Spanish, Russian, Vietnamese, Somali, and English-Large Print. Call a DHS SNAP office and have them mail you an application to complete and return. Visit a DHS SNAP office and pick up, fill out, and turn in a paper application. Most offices are offering same day or next day service for interviews. A SNAP eligibility worker will meet with you either in person or over the phone. Once you receive your SNAP EBT card, you will be provided with a brochure on how to use it to purchase food. 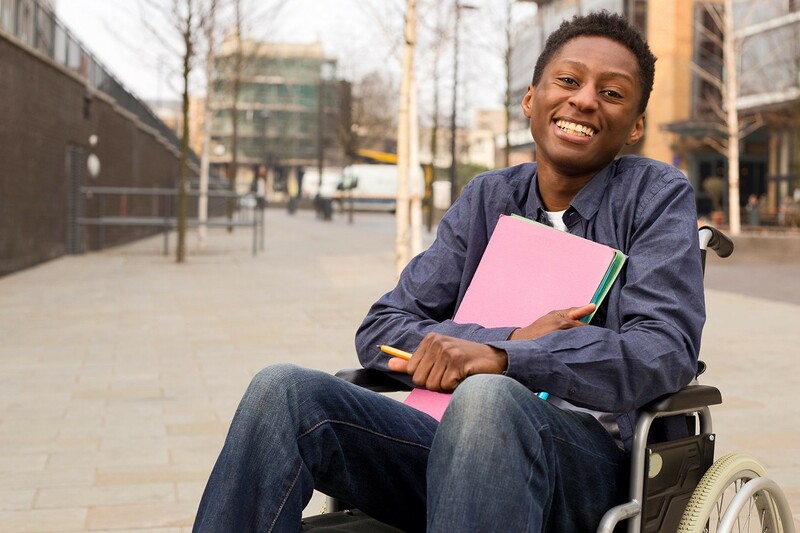 Older adults and people with disabilities can start the application process by simply calling their local Senior Service Office. Interviews can be done over the phone, in an office, home visit, or through an appointed representative. Get more out of your SNAP benefits! Stretch your SNAP benefits by shopping for fresh foods at your local matching farmers market! While most of Oregon Farmers markets accept SNAP benefits (also known as Food Stamps, EBT or Oregon Trail), many also offer a matching program, which doubles SNAP purchases dollar for dollar up to a certain amount — meaning you could get $10 worth of food for only $5 from your SNAP account. If you know of a matching farmers’ market that is not listed below, send us your information! To learn more about starting a SNAP incentive program at your local market, visit Oregon Farmers Markets Association for a planning guide. Thank you to our partners Farmers Market Fund and Oregon Farmers Market Association for help with compiling the information below. Want to start a SNAP incentive program at your local market? Find your farmers market today! Hours and days vary Oct.-Mar. *This market also offers an additional $5 coupon to SNAP participants through the ‘SNAP to it!’ program (see website for more details). *SNAP match available only on certain days throughout the season. See here for more details. *SNAP match is offering only at the Tuesday market. Lebanon Downtown Farmers’ Market– SNAP match up to ? *$10 match is distributed through $2 voucher that are good through October. Vouchers can be used to purchase fruits, vegetables, nuts, mushrooms, beans, and plant starts. Each market has guidelines for how the matching dollars can be used. Ask market staff or volunteers for details. Check each farmers market’s website for more details on their particular matching programs, as details may vary.